Now, here is the next question. 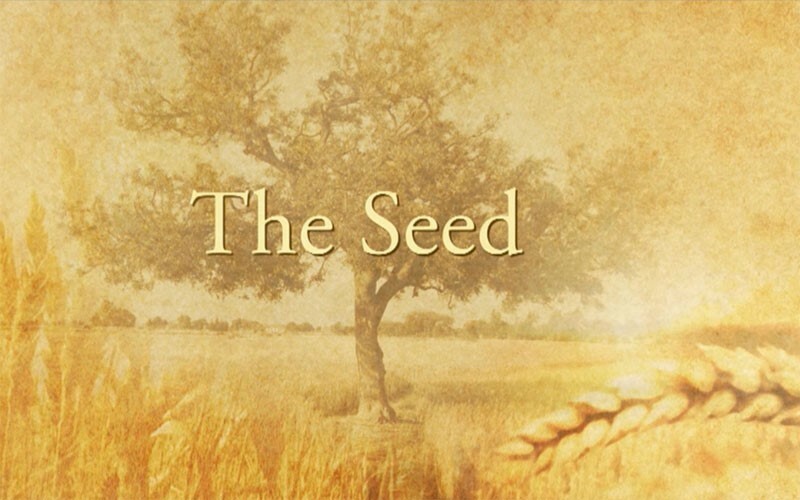 What does a seed need to release its potential? We have been given an incredible opportunity of a field called life, and the seeds of unlimited potential. We have been given an incredible opportunity, an incredible field. And it is the field of life. Nothing has been planted. But it is capable of growing anything. We’re given seeds. But the opportunity truly is what we do with these seeds. There is a seed of love. There is a seed of understanding. And there is a seed of doubt. So, every seed that you have has a particular quality, has something that it offers—which you may or may not like. If you planted the seed of doubt, there will be a tree; you will have nurtured it, obviously. What about understanding? What is that tree like? You may be surprised if you looked in your garden. You may not see one. But that is because it never got sown, that seed. But the beautiful thing is, it doesn’t matter when you sow these seeds, they will sprout. So it’s never too late. And not only the question is of sowing the seeds, but nurturing them—watering them, protecting them, taking care of them, so that they grow. Somebody asks you, “Are you satisfied?” Then you can go, “Yeah, I have a good job. I have a good family. I have a good car. I have great friends.” But are you content? So, did you sow the seed of contentment? Did you sow the seed of understanding? Did you sow the seed of love? Love is a feeling that not only makes the one who feels this feeling, makes them feel good—but all those—not just one—but all those who are around also begin to feel this feeling. There’s a saying, “The world loves a lover.” Nurture in your life, kindness, and you will be rewarded with the gift of kindness.